I'm a Norbyah: Style watching. For those of you who care (and I admit, I do), this week was New York Fashion Week. What does this mean? Well, for me it means that the fashion blogs I read were buzzing with activity. So much to see and read. I have always loved people watching, especially in interesting places like NYC or Hong Kong, or other big cities, and for years, I was a loyal reader of In Style magazine. Style/fashion blogs are a happy conversion of both, for me. There is one thing better about style/fashion blogs. In fashion magazines like In Style, I was able to see all the Hollywood stars dressed up, or in their homes, or read about big fashion designers and what the latest fashion was according to them. In my style blogs, what I find most amazing is that these bloggers find inspiration from regular people on the streets. In fact, many of these bloggers are regular people themselves, though not really. They've made a name for themselves based on their own observations and interpretations of fashion. As a result, they've been key figures on the scene in places like NYC for fashion week. How exciting! Yet, they still remain accessible, in that they are still regular people with an eye for fashion. The fashion they embody isn't about spending top dollar on designer brands, rather it seems to be about a balance between new looks inspired by the catwalk and vintage, reinvented looks from thrift stores. Some have even stopped by my little blog to make a comment (after I've commented on theirs). Wow! Okay, enough about this. I just thought I'd share a little about what's been in my mind this last week. 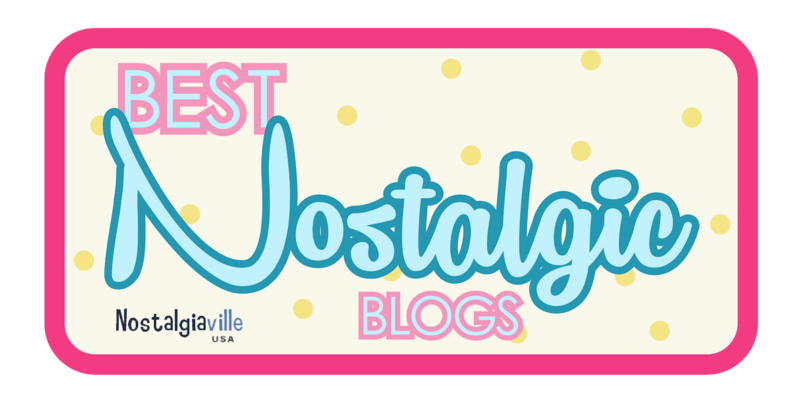 The pictures come from some of the blogs I've read this week and pretty much capture the look I'm loving right now. The other thing on my mind this week are the protests in my old home town, Madison, Wisconsin. What I wouldn't do to be there standing in solidarity with my friends at the Capitol to show my support for all public employees. ***Don't worry, I don't fancy myself a fashion blogger. I promise I'll get back to my own life and write posts with pictures of people I 'actually' know soon. i always like a bit of street fashion ;-) i agree that it's inspiring to see how people translate catwalk into real life and add their own personality to the mix. 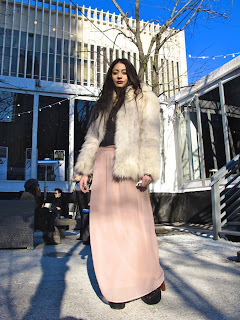 I love all the long skirts and the street shots ;) This is a fun post!